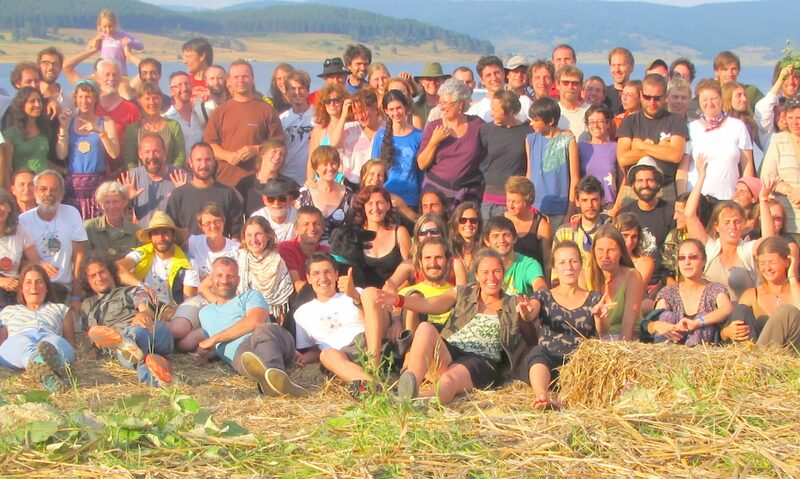 Permaculture education should be accessible to everyone, if we – Permaculture teachers – are aiming to steer the whole society to a new way of thinking and acting in the near future. Therefore it is a big question and a real challenge: “How to reach out to as many diverse groups of society as possible?”. Obviously, different strategies should be used to reach such target groups as unemployed people or disabled persons. In order to investigate this issue in-depth and come up with solutions, the focus topic of the 6th EPT-meeting in Denmark was ”Widening Participation”. However, the scale and importance of the participation issue was pretty much unclear until now. The same applies to the range of strategies and already existing solutions within the Permaculture Teachers community. Therefore we conducted an initial survey to get a rough overview of the situation in different countries (EPT partnership countries). From the results of this survey (which can be found here) we developed the session, selecting strategies to be presented at the meeting and then discussed by the participants. There were seven parallel working groups, five of which started the work with a 10 minute case study that was presented by a representative from the specific country. Skype and Google Hangouts successfully allowed Spanish and Netherlandish representatives to join the working groups and share their expertise. Each of the working groups dived more into the case studies for additional 20 minutes with a group discussion and questions to the representative, which was followed by 50 minute long session during which the groups had to answer questions like: ‘How well does this strategy work?’, ‘What can be improved?’ and ‘Which target groups can you reach with this strategy?’. In this part of the session, the members of the working groups were allowed to switch groups in order to share ideas and contribute to other topics. There were two groups working on the target groups ‘Refugees’ and ‘Disabled’ without case studies, whose main task was to brainstorm new strategies to reach the mentioned target groups. At the end of the session each group had to prepare a 5 minute long presentation and to write an article summarizing the group’s work. These articles can be found under the links below. Looking back at the results of ”Widening Participation” session we can say that we have not only reached the impact that was expected as a part of the EPT-Partnership: ”Permaculture teachers, institutions & course conveners will develop new approaches to widening participation in Permaculture education.” but also arrived at the conclusion that widening participation and reaching out to more groups of society is something we will have to focus on in the future. That means, the discussions will continue, e.g. the “Suit & Tie” group keeps on exchanging and will start a professional Design Platform for an international team of PC-Designers.